5052, 5A02, 5005, 5754, 5083. The thickness is about 0.200-6.0. The width is approximately 900-190025-1900. Different alloy has different temper like O, H14, H16, H18, H22, H24, H26, H36, H38. 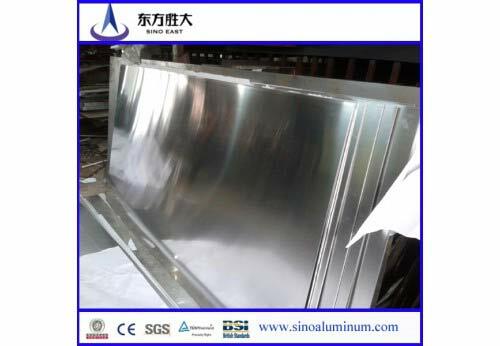 aluminum sheet supplier in China.We offer you sheets at reasonable prices and can deliver products all over the world. will be about 30 days after receving the deposit or L/C.